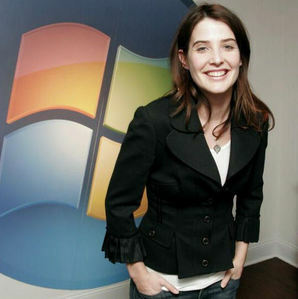 Had 당신 seen Cobie on tv before How I Met Your Mother? The fans pick: Nope, Himym was the first time I was introduced to her wonderfulness. Which one of the following Cobie outfits is your favourite? The fans pick: As Robin@ the Wedding in an episode of How I Met Your Mother season 1. 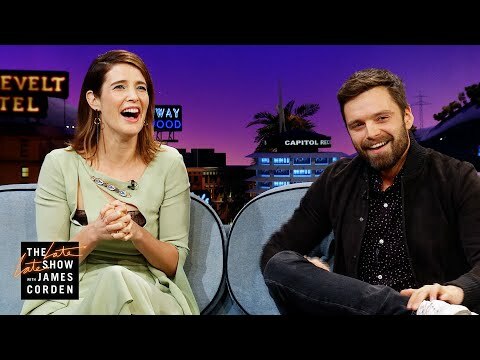 What is Cobie's daughter's name? Includes trivia, pictures, 링그 and merchandise. Wosrt gang signs ever =P Does anybody know why they are both in Italy? Work 또는 Play? Cobie's boyfriend used to send her weekly mixes, true 또는 false?